Maintaining a website takes a lot of time and work. Updating your content, keeping an eye on analytics, and making sure your marketing techniques are yielding results can easily become overwhelming. Is it possible to simplify the workload? The answer is yes! 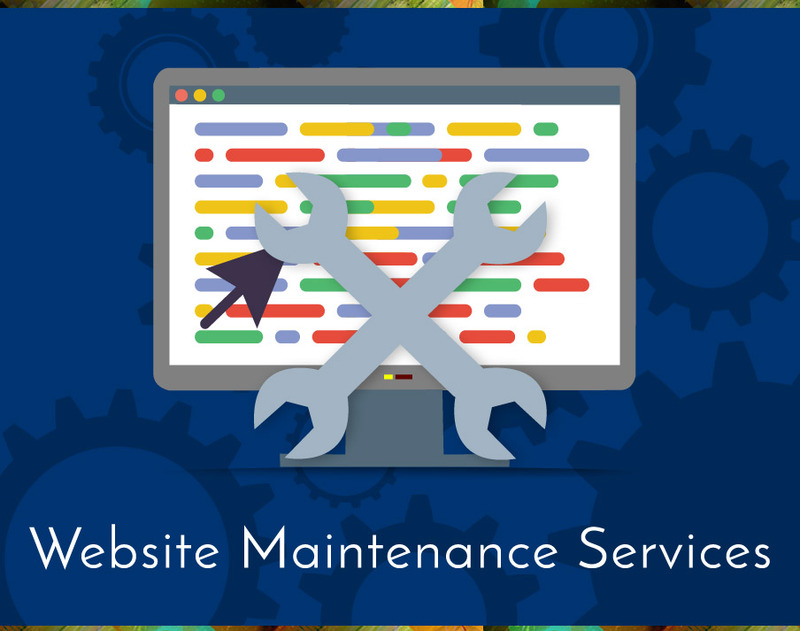 GD Design Studio offers a website maintenance program. We’ll send you reports of what’s working and devise a plan to fix what’s not. We keep it simple, convenient, and effective.